We accept a wide range of qualifications for undergraduate study which you can find listed below. To find the specific grades and entry requirements required for each course, please visit the individual course pages. Required grades can be found on each course page. If you are taking (or have taken) qualifications not listed on the course pages, admissions tutors will be happy to advise you on entry requirements for their courses. 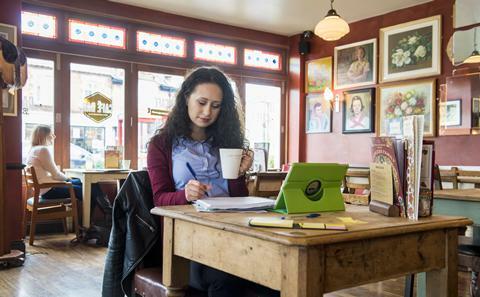 The Extended Project Qualification (EPQ) is a single piece of work of a student’s choosing that demonstrates evidence of planning, preparation, research and autonomous working. An extended project is roughly equivalent to half an A level and is available as a stand-alone qualification for A-level students. Students can undertake a project on a topic of their own choosing, which may or may not be linked to their A-level subjects. The extended project will develop research and independent learning skills, which are essential for students progressing to higher education or employment. The extended project is recommended by four examination boards of England and Wales (Edexcel, OCR, AQA and CIE) and England's qualifications authority, the QCA. Students could use their project at interview stage for higher education and/or in their UCAS personal statement. 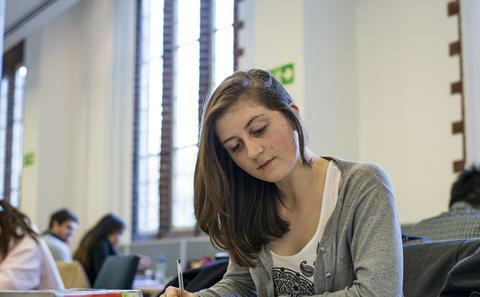 Certain courses at the University will count A-grades achieved in the extended project towards their entry criteria. You will find more information on individual course pages. We are committed to recruiting talented students who have the potential to succeed at the University regardless of their educational or social background. We recognise that A-Level grades alone cannot tell us everything about an applicant's abilities or personal circumstances. We have developed the Access to Southampton (A2S) scheme to provide special consideration and financial support to students who meet our eligibility criteria. If you have any questions about the qualifications and entry requirements, or if you are studying for a qualification that is not listed above, then the admissions tutor for that course will be happy to help advise you with this. If you have any general enquiries about entry requirements or the application process, please contact us. Learn how to apply to Southampton and make an application for an undergraduate course. 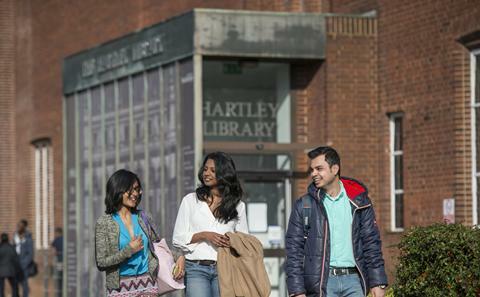 Find out about the English language requirements and qualifications for studying at Southampton. Discover our wide range of undergraduate courses and the specific entry requirements for each course.